Attach your car with us and start making money! 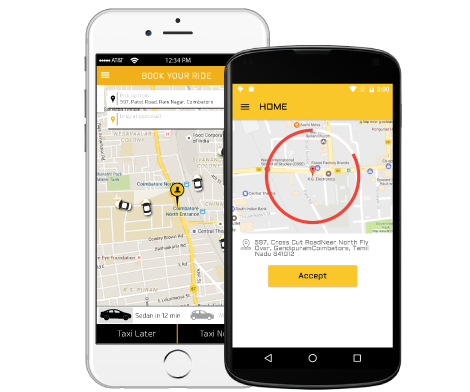 Instant access to any type of taxi. 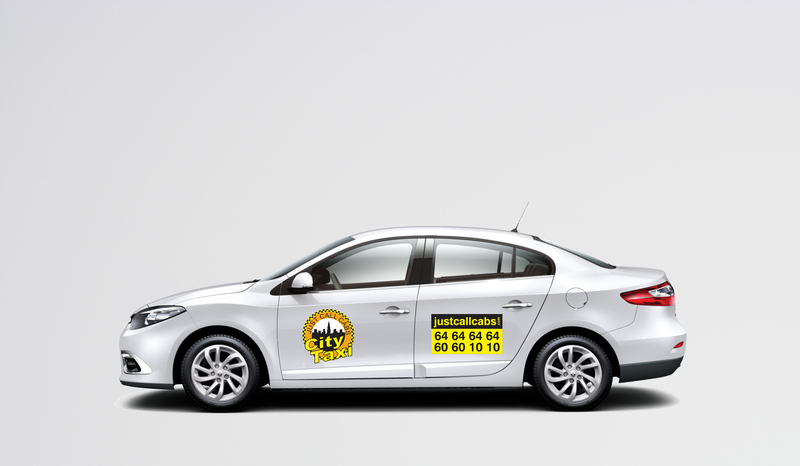 Immediate booking of selected taxi. Metered fares & payment via card or cash.